This proverb goes back to at least the mid-1600s, and it’s as relevant today as it was 300 years ago. Times of rest and rejuvenation contribute to our health and well-being, and especially to our children’s ability to learn and grow. 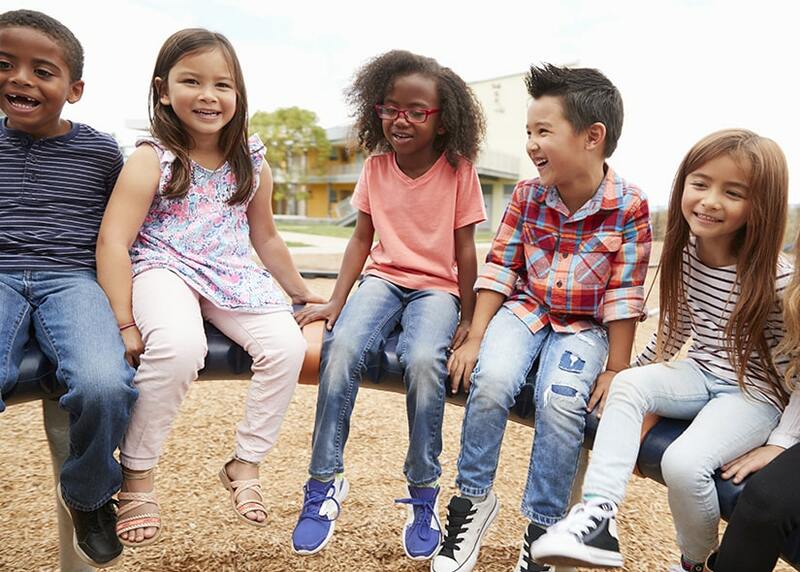 In 2017, in partnership with a group called SHAPE America (Society of Health and Physical Educators), the CDC came out with national guidelines for recess, recommending at least 20 minutes a day of recess for all students K-12. Are your children currently getting a regular recess period during school? They may not be. 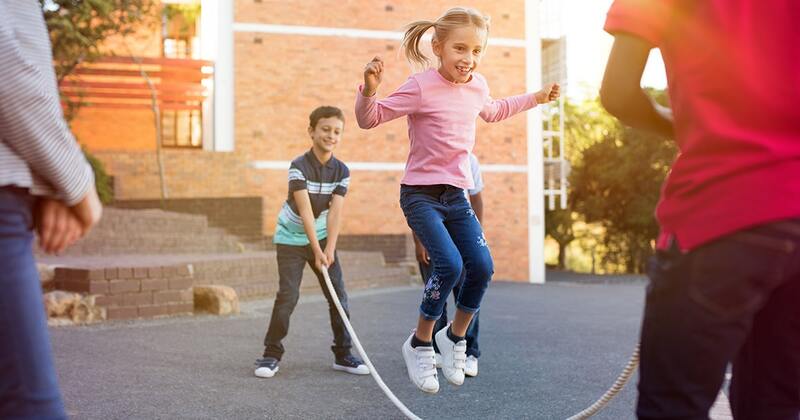 According to Edutopia, there are only five states that have a recess law on the books: Missouri, Florida, New Jersey, Rhode Island, and Arizona. Seven other states require between 20-30 minutes of daily physical activity for elementary schools, but the schools can choose to allocate that time to PE or recess. Do you want to help promote recess in schools? The CDC has created free resources to help promote recess in schools, and this handy guide for parents on how you can support recess in your child’s school.